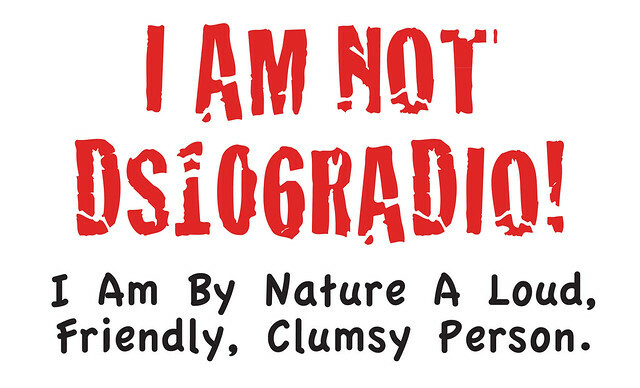 An animated GIF to mark the launch of the most fabulous broadcasting station ever. 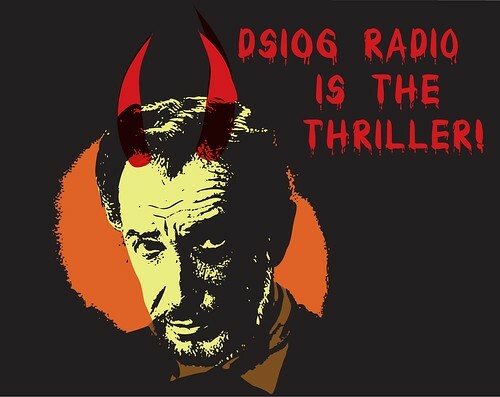 DS106 Radio Is The Thriller! Never stops. 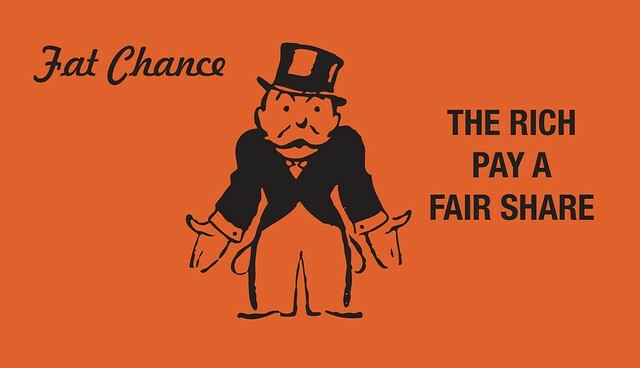 Wonders what PST does with their time? Sleep? Aber die Hände, die den Turm Babel erbauten, wussten nichts von dem Traum, den das Hirn, das ihn erdacht hatte, träumte. But the hands that did the Tower of Babel was built, nothing of the dream, the dreaming brain that had conceived him.